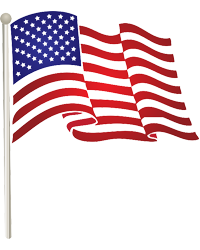 STRUTHERS - George F. Gerak, 88, passed away peacefully, Saturday morning, August 25, 2018, one week after the death of his wife, and high school sweetheart "Martie" Gerak. George was born on August 7, 1930 in Struthers, the son of the late George Gerak and Pauline (Magula) Gerak. A lifelong resident of Struthers, George was a 1948 graduate of Struthers High School. Immediately after high school, George entered the U.S. Navy, becoming a salvage diver. He spent 1948 - 1952 stationed in the waters off Cuba and Haiti. He married "Martie" on July 9, 1951 in Key West, Florida. After leaving the service, George managed Dial Finance Company in Youngstown. He left that position after 5 years and became a local salesman for Youngstown’s top independent grocer, The Tamarkin Company. George loved his work and excelled professionally, becoming a Regional Sales Manager and continuing in that role for 31 years, even after the company was purchased by Giant Eagle. He was a mentor to many young men and women over the years, who grew in their careers and went on to purchase/manage their own stores. After retirement, George became an avid golfer and worked for an additional 5 years at Fonderlac Country Club in Poland, OH enjoying the social interaction with old friends and new acquaintances. George loved working in the yard with Martie and took great pride in his home. He also enjoyed personal challenges and subscribed to "Masters’ Level" crossword puzzles which he worked daily. 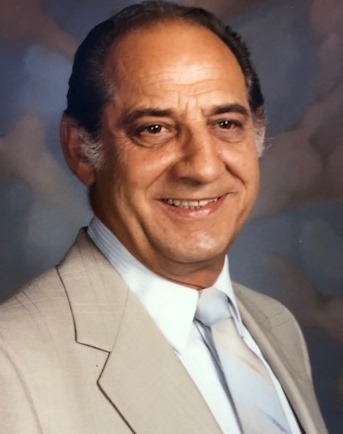 Mr. Gerak is survived by his only daughter, Kimberley (David) Bacchetti of Hubbard, and his sisters Ann (Gerak) Romero of California, Kay (Gerak) Semonza of Struthers, OH, Rose (Gerak) Stefano of Lowellville, OH, and Margaret (Gerak) Tonya of Georgia. He was preceded in death by his wife, Martha Nadine (Grow) Gerak, and his brother Stephen Gerak. Per Mr. Gerak’s wishes, there will be no calling hours or services. Memorial tributes may take the form of contributions in Mr. Gerak’s name to the American Cancer Society.